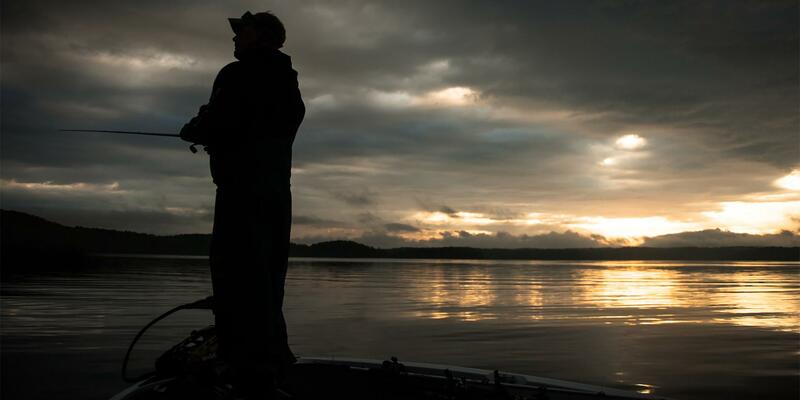 The Gulf Coast's leading fishing tournament provider and host. Learn more about all that we have to offer and let us host your next tournament. 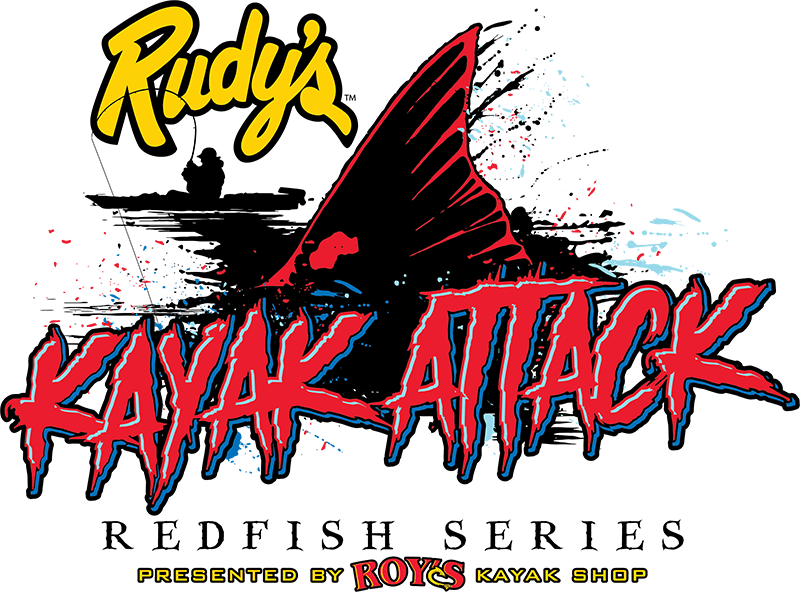 GCTA is proud to announce the launch of 2019 Redfish Rivalry Series..
Anglers as we dive into our 2nd year with the Kayak Attack Redfish Series with a great first season. 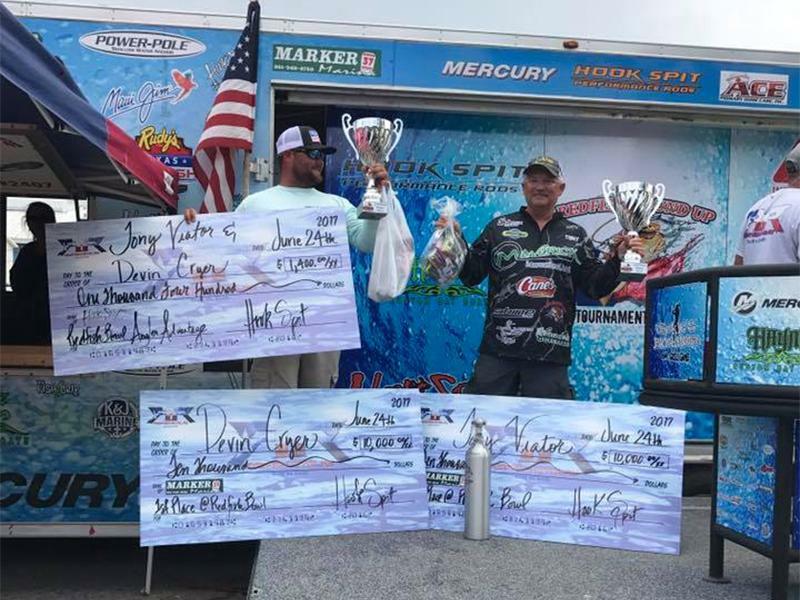 We here at GCTA are excited as we go into our second season, we are inviting all kayak anglers to come fish with some of the best kayakers on the Texas Coast. 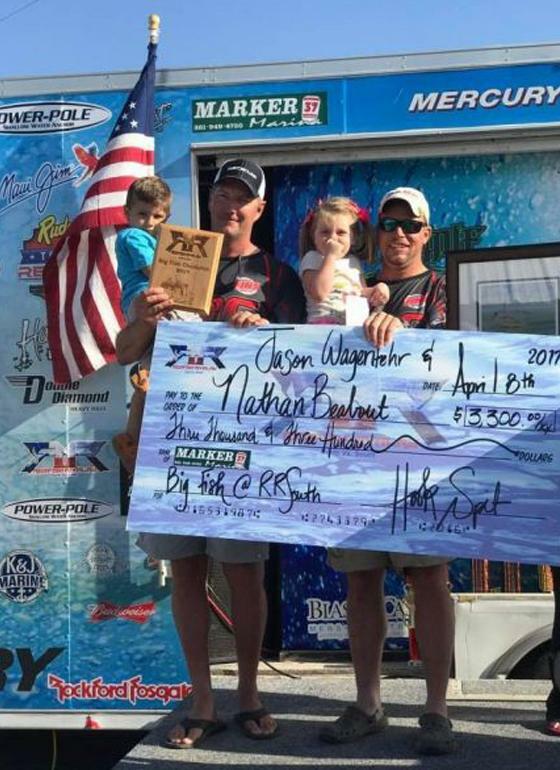 So bring the family out to enjoy watching all the fish come across the scales. 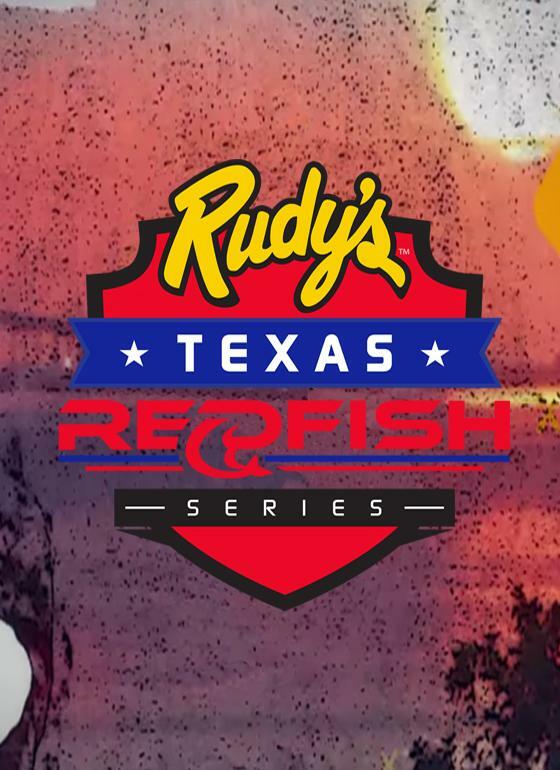 Gulf Coast Tournament Association Host's "The Redfish Bowl"
The GCTA Redfish Bowl was formed to help support the Galveston Bay area anglers with a last minute tournament. 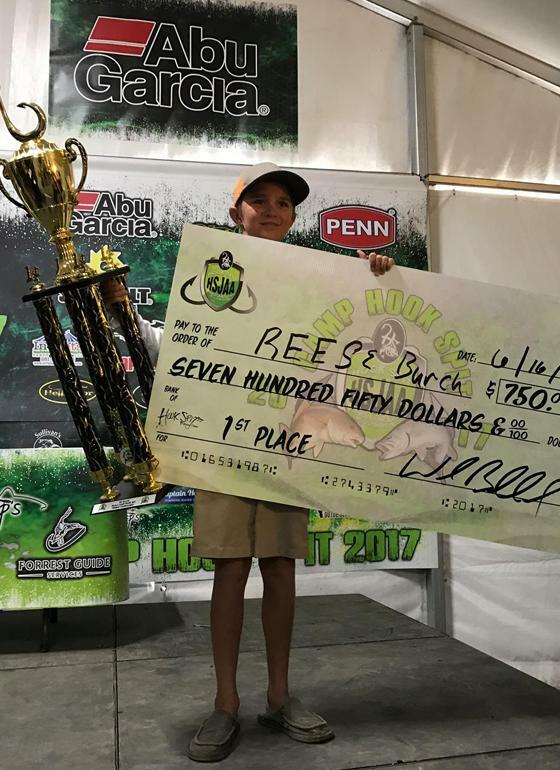 The Civil War of Texas Fishing! That's right, a fight between the North and South. Which side are you on?